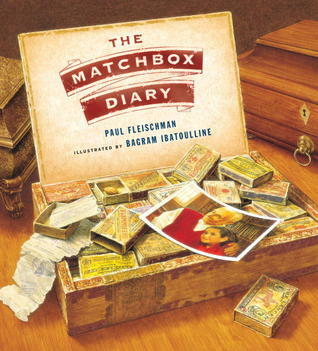 The Matchbox Diary, written by Paul Fleischman and illustrated by Bagram Ibatoulline, is a nominee for the 2015-16 South Carolina Picture Book Award. The Matchbox Diary takes readers on a journey through one man’s life. This man tells his great-granddaughter to choose one item in the room, and he’ll tell her a story about it. The girl chooses an old cigar box full of matchboxes. But there are no matches in these boxes. Each box carries a memory of her great-grandfather’s life, from his earliest days in Italy, through his family’s journey across the sea to Ellis Island, to their lives as Italian immigrants in an often unfriendly new world. Though he couldn’t read or write (at first), these matchboxes allowed this man to keep his memories alive to share with future generations. 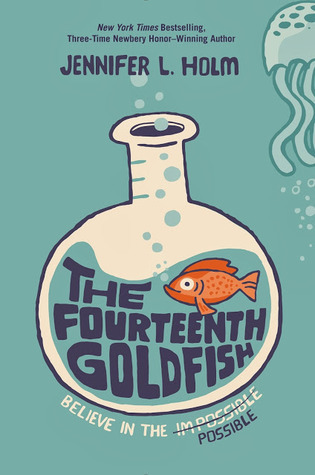 The narrative of this book is presented entirely through dialog, which might make it a poor choice for read-alouds, especially with younger readers who have very little background knowledge of immigration. That being said, I think this would be an excellent addition in older grades’ studies of immigration, how families were often split up for a while, the long journey to America, and what immigrants encountered once they arrived. The true strength of The Matchbox Diary, in my opinion, is in the illustrations. While the narrative seems a bit choppy at times, the gorgeous, detailed illustrations make the grandfather’s stories come alive. I expect no less from Bagram Ibatoulline, and he definitely delivers in this book. It looks like an ordinary pencil, the kind someone would pick up at a conference or something, but this one turns out to be very different. When Ava grabs it out of her parents’ junk drawer, she has no way of knowing that this pencil is going to change her life. Ava and Sophie soon realize that the special pencil will only answer factual questions, and it won’t answer anything with free will involved. The girls decide to use their new “power” to get some important information. For instance, which boys at school have a crush on Sophie? (This information leads to some rather sticky situations, as you can imagine.) They also use the pencil to figure out what would make Ava’s grandfather and his friends at the nursing home truly happy. One day, though, Ava asks the pencil a question, and the answer rocks the girl’s entire world. This information has the power to change Ava’s entire family, and Ava can’t stop herself from worrying about what it could mean. Is Ava strong enough to handle what is coming, or will panic take over? As Ava deals with everything revealed by this mysterious pencil, she begins to wonder if having all the answers is really so important. Does knowing so much make things better, or does it give people even more to obsess over? Can Ava put her worries–and her pencil–aside and finally trust in her own strength? And will that strength get her through the tough times ahead? 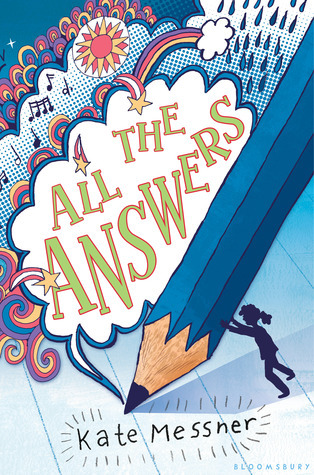 For the answers to these questions and many more, read All the Answers by Kate Messner. The year is 1864, and Emmy Blue Hatchett has just learned that her family is leaving their safe home in Illinois to strike out for a new life in Golden, Colorado. 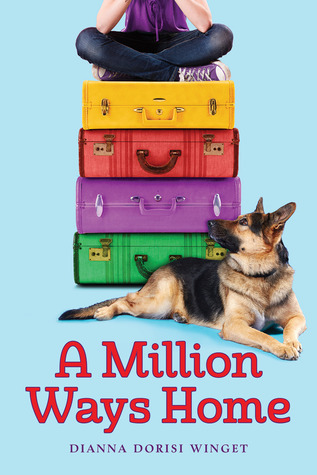 While Emmy Blue is excited about the possibility of adventure, she doesn’t want to leave everything she’s ever known behind…and she knows her mother feels the same way. But they accept their new circumstances, and Emmy Blue, her parents, and her aunt and uncle set off for Colorado. The family has to leave many things behind–and think of creative ways to take along what they need–but just before they leave, Emmy Blue is given some fabric pieces by her grandmother. Emmy Blue is not exactly happy with this gift. Unlike the other women in her family, Emmy Blue has no interest in quilting. She doesn’t understand the appeal of making perfect stitches and putting scraps of fabric together, but her mother convinces her to take her grandmother’s gift and put it together on their long trek to Colorado. As Emmy Blue begins piecing her quilt together, often walking while she stitches, she takes in her surroundings and gets to know the people around her. She has long conversations with her father and mother, she makes a new friend when they join up with a wagon train, and she questions some of the cruelty she sees around her. She encounters dangers she never expected, she learns to set up camp and lead a team of oxen, and she even finds herself enjoying her quilt walk just a bit. On this long, perilous journey, Emmy Blue Hatchett is growing up and discovering just how strong both she and those around her really are. Eventually, Emmy Blue and her family arrive at their destination…though not without some changes. Emmy Blue is a different person than the girl who left Illinois. Her quilt walk may be done, but her journey through life is just beginning. 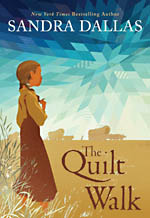 The Quilt Walk by Sandra Dallas is a nominee for the 2014-15 South Carolina Children’s Book Award. After All, You’re Callie Boone by Winnie Mack was a quick read–ideal for summer–that really resonated with me. I identified with the character of Callie, and I think that a lot of other young girls–and even some older readers–will as well. Callie Boone’s summer is not off to a good start. Her best friend since the first grade has, all of a sudden, decided that she’s too cool to hang out with Callie. Her uncle has moved twelve ferrets into the family garage. At the community pool–one of Callie’s favorite places in the world–she embarrasses herself in such a public and humiliating way that she can never go back there again. Her family is crazy, she has no friends, and she’s the laughing stock of her neighborhood. Will things ever get better? Well, yes. She’s still got her diving practices with her dad, and Callie is nurturing a dream of becoming a champion diver–maybe even competing in the Olympics someday. Despite her public humiliation at the pool, Callie is determined to be the best diver she can be–even though she’s not even twelve. Something else is going okay in Callie’s life. A new kid has moved in next door. 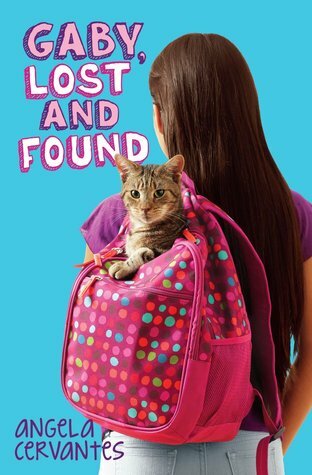 He’s a little odd–his name is Hoot–but he may turn out to be the best friend Callie has ever had…if she can convince everyone that he is most definitely not her boyfriend. As her summer progresses, Callie learns a bit about what it means to be a good daughter, a good friend, and a good person. Everything doesn’t always go well, but Callie discovers who she can truly lean on when things don’t go the way she plans. She starts paying more attention to those around her instead of focusing on herself all the time. But what will happen when tragedy strikes and Callie is forced to really trust in those around her, especially her crazy family and her friend Hoot? Will she revert back to her old ways, or will she step up and be the girl everyone thinks she can be? 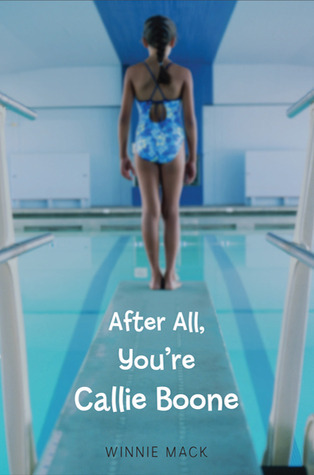 Find out if Callie can make it through when you read After All, You’re Callie Boone by Winnie Mack!